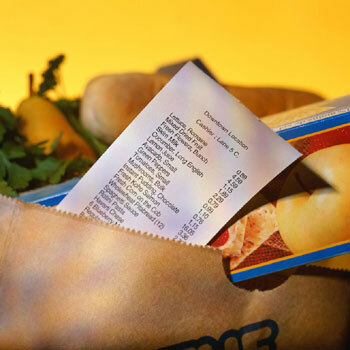 Walk into our grocery store and see most of the items you will find at any grocery store, but without the hassles of long lines and crowded aisles. Whether you are just stopping in for a bite to eat or to pick up milk for tomorrow's breakfast, Woodruff's Supermarket is your one-stop shopping location for groceries and produce! We have a large variety of the things you need when you need them and at the prices you can afford! 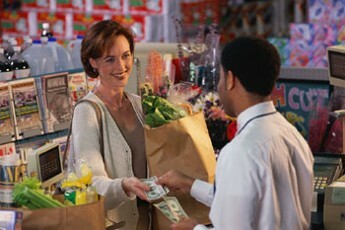 Visit our grocery store today where personal service is our pleasure. Along with the convenience of having groceries and produce, Woodruff Supermarket also has an endless selection of beauty and household supplies. Our well-lighted shopping location of 65 years prides itself on customer service and offers the freshest products and fast and friendly service. Everything in our grocery store is reasonably priced and we carry a fairly large variety of products for a small town. Don't forget to check our weekly ad in the Union County Review! Stop by our Liberty, Indiana, grocery store for a huge selection fresh meat, and groceries, including produce! Monday – Thursday, 6 a.m. – 9 p.m.
Friday – Saturday, 6 a.m. – 9 p.m.
Sunday, 6 a.m. – 7 p.m.